Edits multiple selected sections and elevations crop heights with just one click! 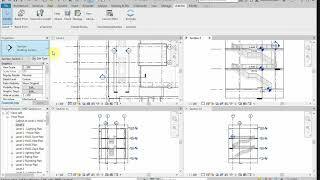 Set the default configuration (height) and confirm, then select multiple sections/elevations you want to edit and click finish. 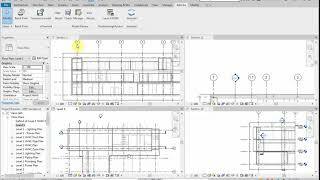 All your selected sections/elevations are edited based on the configuration. There is no need to set the config each time. Once you have done it, you can use it as many time as you want. Change the config just when it needs to be changed. Wrong Elevation due to change Project Base Point fixed !